The first week of this month has been something of a bumpy ride for markets around the world. This follows a period of unusually smooth returns throughout 2017, which have made this normal volatility seem scarier than it would otherwise. I rather like an analogy of being at sea; weeks in a boat with no waves can make a just small wave seem scary. However, we must remember that the sea is unpredictable and true storms will happen as part of the natural course of events. 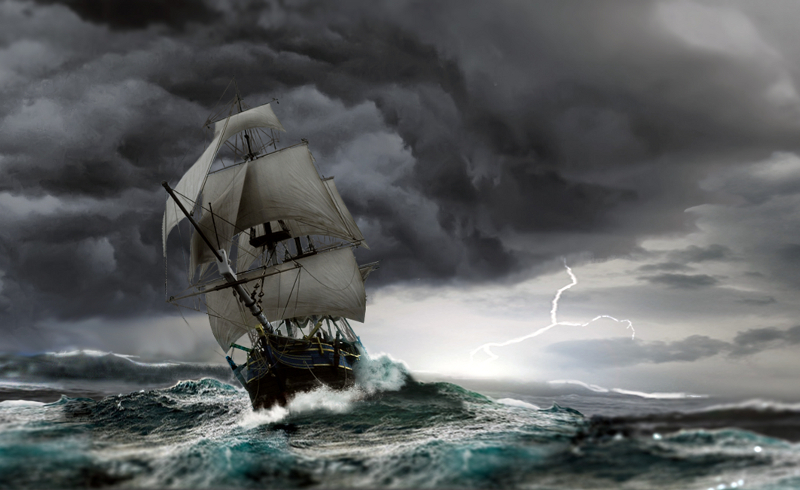 Good preparation means that we can still sail through these and arrive safely at our destination. The same is true of investment markets. When investment is made for the longer term it can be left to weather the storm; ride out volatility and ‘do its job’ of pursuing real returns over time. With good planning, the storm need not affect your day-to-day life. A cash reserve equips our clients to continue with plans for their own life, whatever the weather.